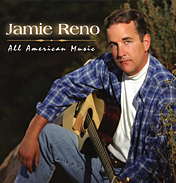 Jamie's brand new release "All American Music" is now available. 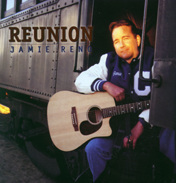 preview tracks of "All American Music"
Latest release, "Reunion," is now available. while it does not receive the same amount of attention as breast or prostate cancer, lymphoma, which attacks the immune system, is in fact the second-fastest rising cancer in the country. but there are new and exciting treatments and clinical trials underway. with this record i am determined to increase awareness of and promote more research and funding. 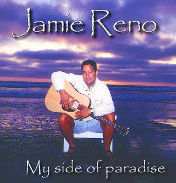 a portion of the proceeds from the sale of this cd will go to the cure for lymphoma foundation, a worthy cause if ever there was one, at www.cfl.org, or call 212-213-9595.
preview tracks of "My Side of Paradise"